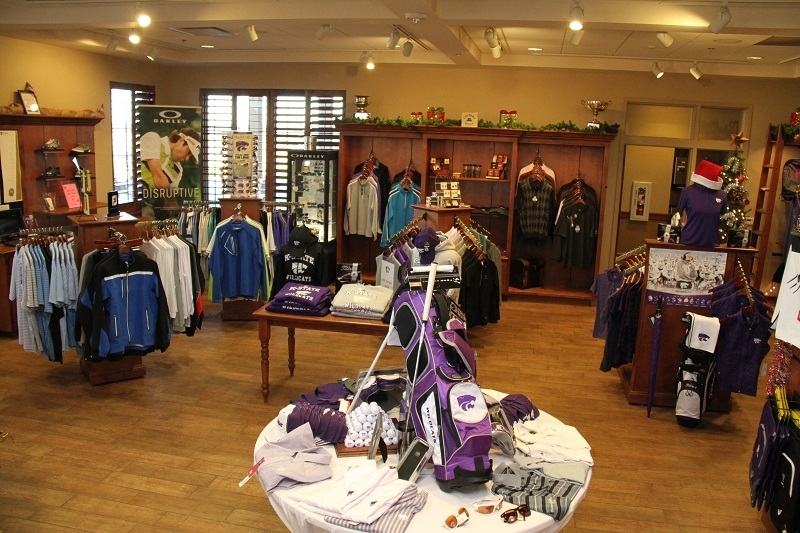 The Pro Shop at Colbert Hills has both Men & Women's apparel, clubs, shoes, balls, and all the accessories to outfit your game. Our staff will assist you to look and play your best both on and off the golf course! We carry all the top brands including Callaway, Titleist, Under Armour, and Nike to name a few. Come in to see our friendly staff and competitive pricing. Remember, Champions Club members receive 15% off every purchase! The staff inside the pro shop is here to help our guests in any way we can. We will assist you in getting checked in for your round, explaining what amenities are available, and making sure that all your needs are met. We can also help you select the perfect holiday gifts for the golfer in your life! KSU Alumni Association Members and KSU Students receive a 15% discount on all apparel and hat purchases with valid alumni card or student ID. "Golf…More Than a Game…working hard to build a strong Community & University"